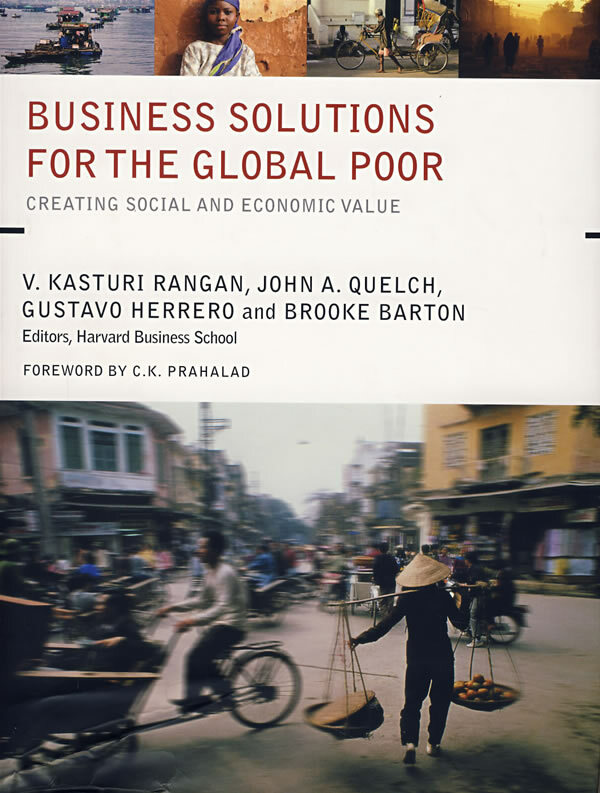 书籍简介: Based on research presented at The Harvard Business School’s first-ever conference on business approaches to poverty alleviation, Business Solutions for the Global Poor brings together perspectives from leading academics and corporate, non-profit and public sector managers. The contributors draw on practical and dynamic how-to insights from leading BOP ventures from more than twenty countries world-wide. This important volume reflects poverty’s multi-faceted nature and a broad range of actors―multinational and local businesses, entrepreneurs, civil society organizations and governments―that play a role in its alleviation. V. Kasturi (Kash) Rangan is the Malcolm P. McNair Professor of Marketing at Harvard Business School and cochairman of the School's Social Enterprise Initiative.